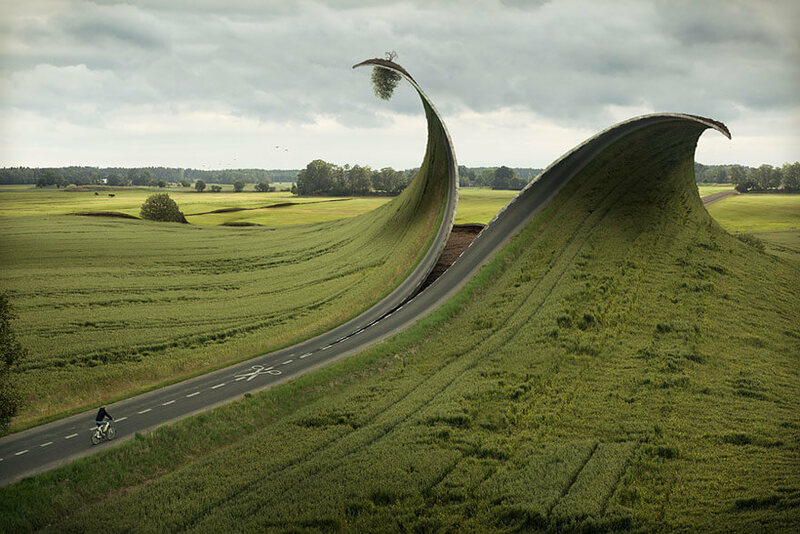 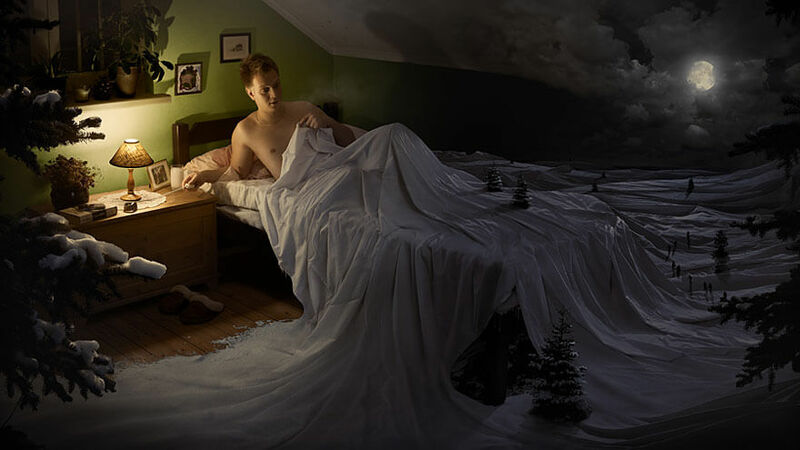 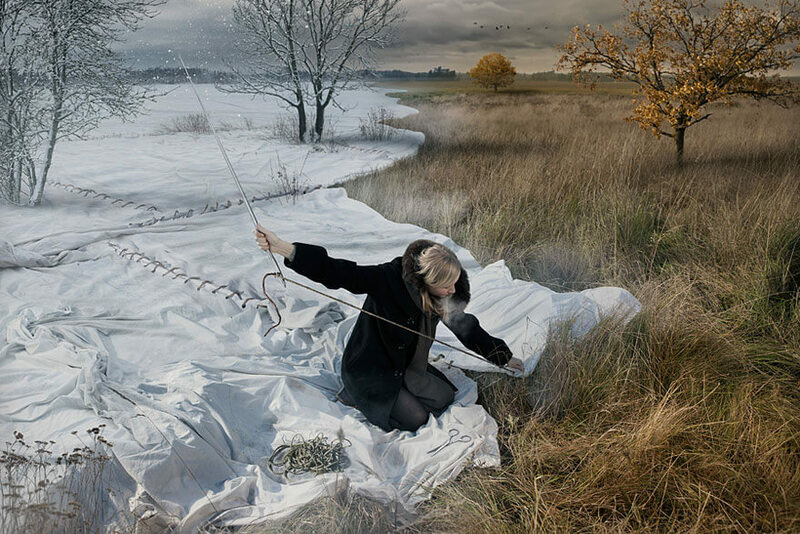 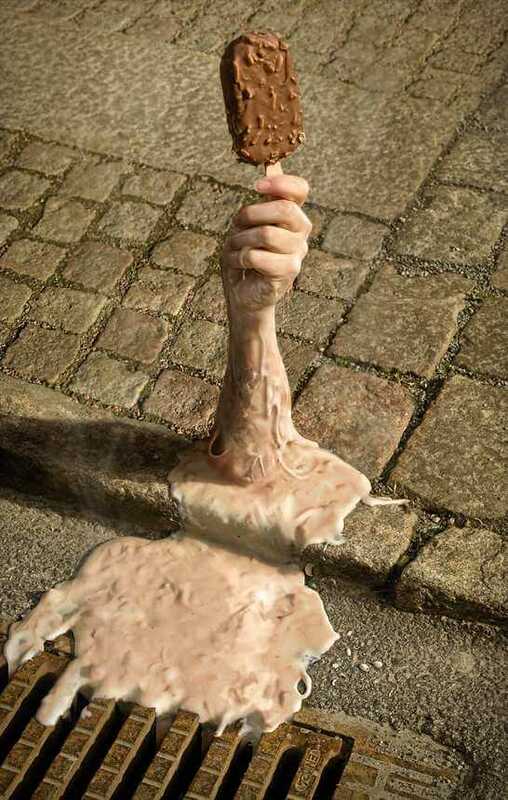 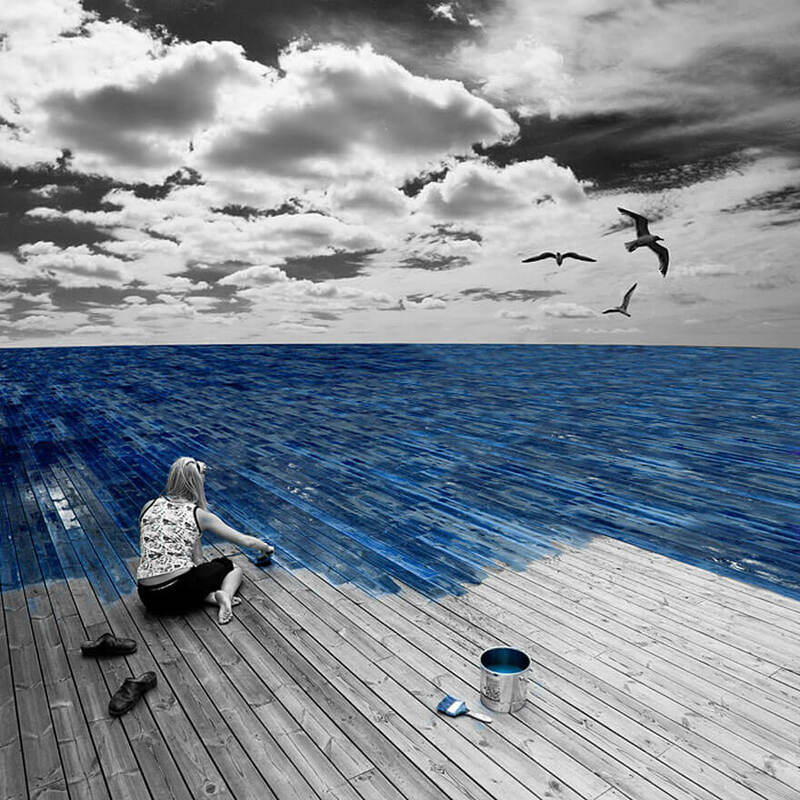 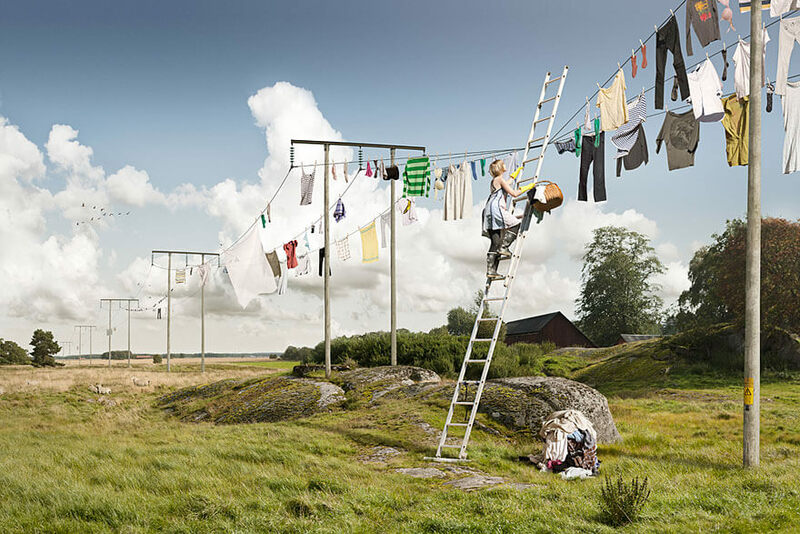 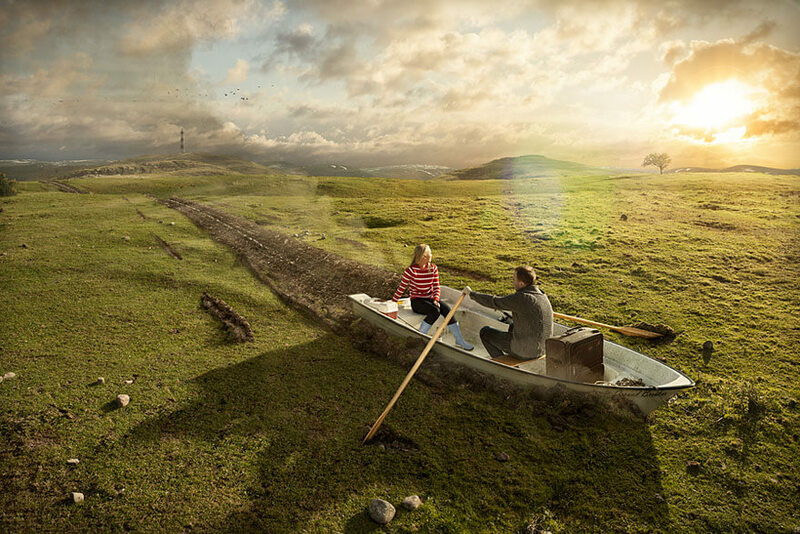 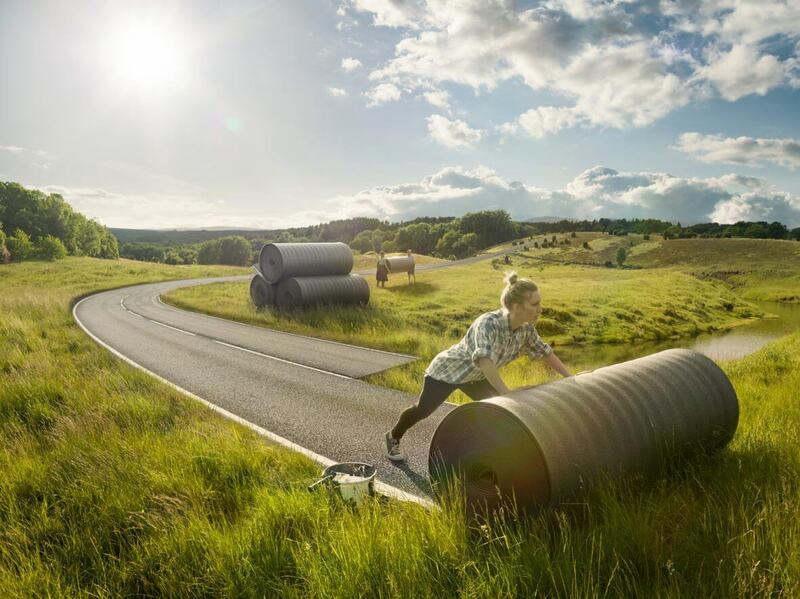 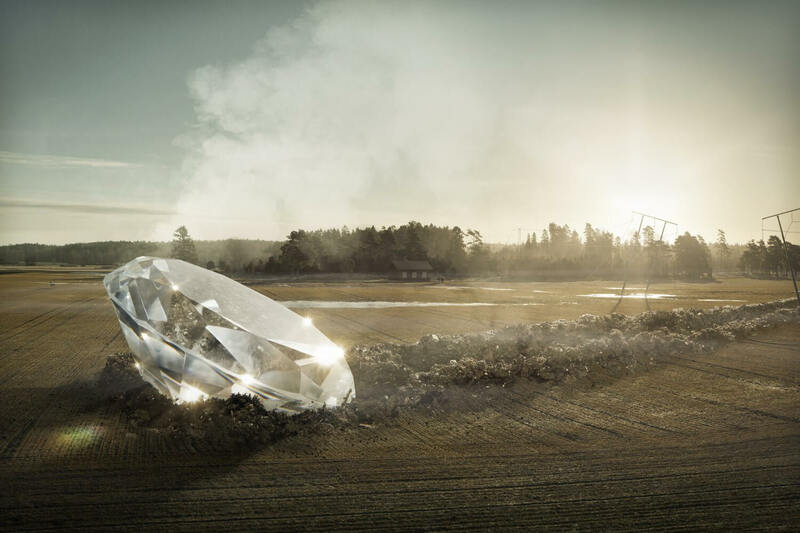 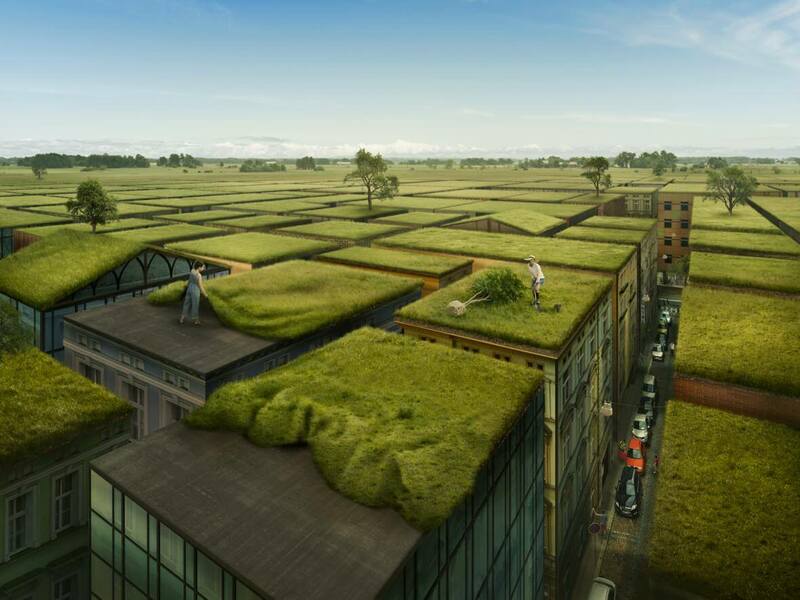 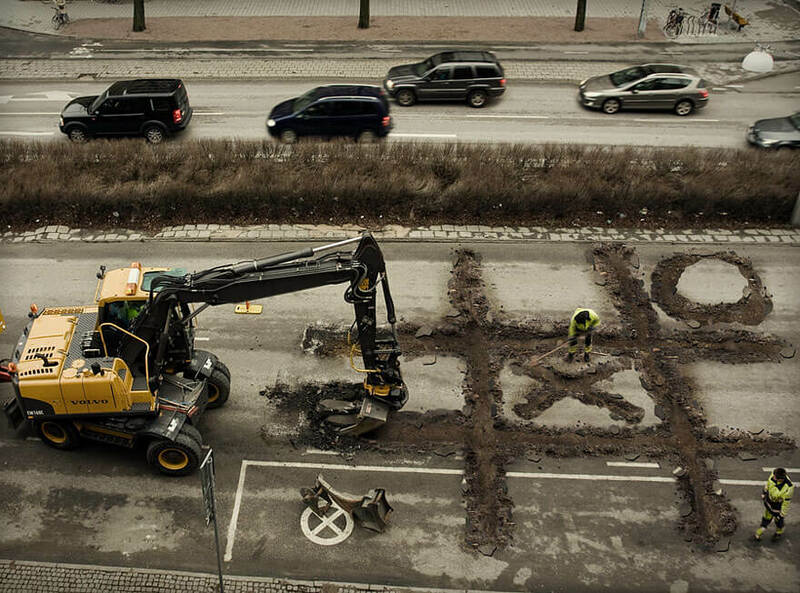 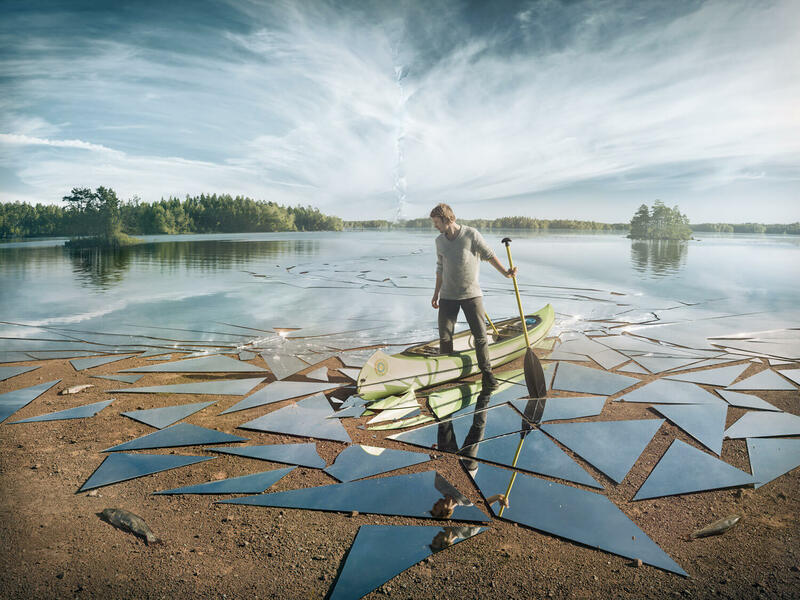 Erik Johansson, a Swedish photographer, and retoucher is well known for a long time now to the internet community, especially to people who are into photography, and perhaps to a much wider audience. 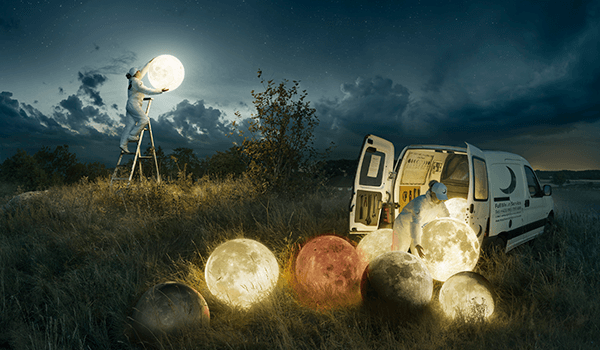 His amazing photo manipulations will not leave anyone indifferent, that’s for sure, and we rarely see such brilliant works, which are a result of a perfect combo of skills, talent, and imagination. 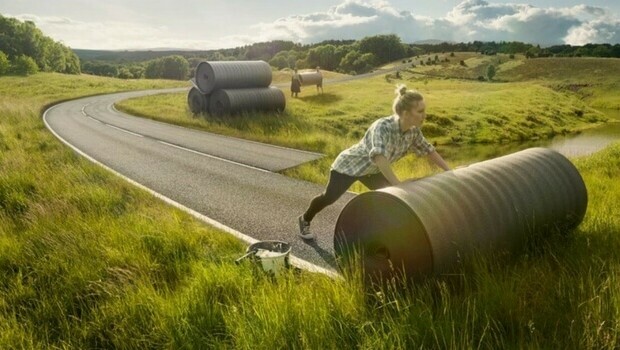 In order to create an image that has a bunch of unrealistic elements and look extremely real at the same time, Johansson goes through a specific creative process. 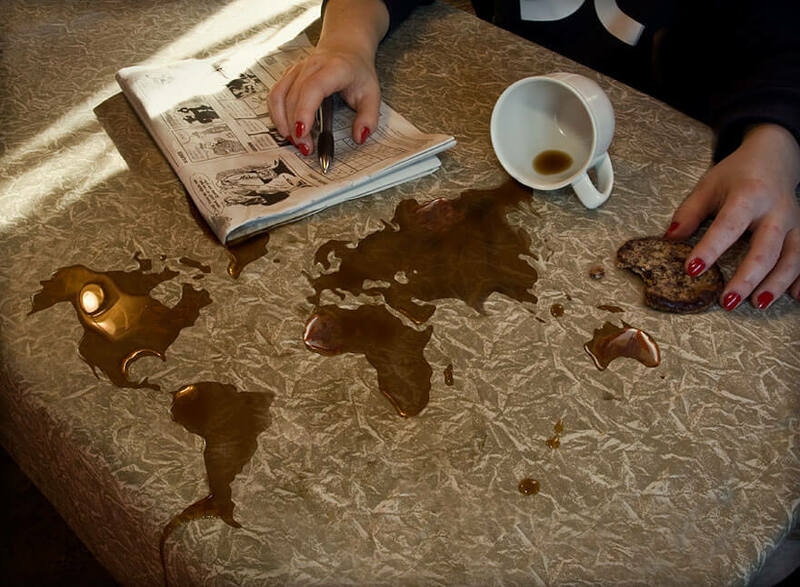 I bet you would like to know more about it, am I right? 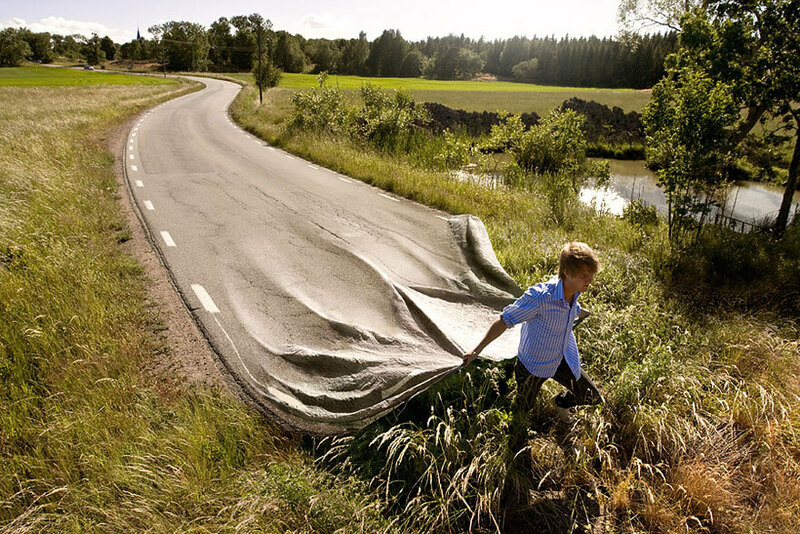 It’s perfectly logic because the results of it are simply mind-blowing. 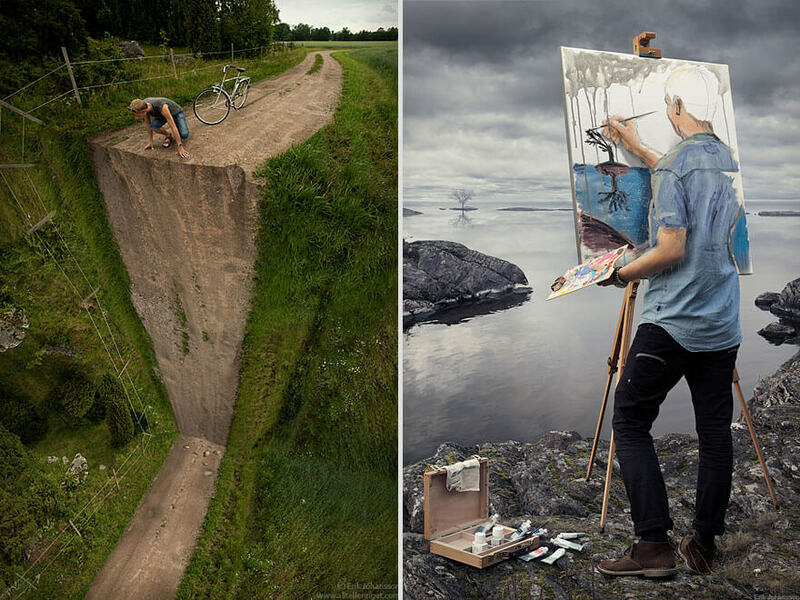 So here it is in a brief – everything starts with an idea, then he scratches the initial idea right from his head onto a piece of paper in a very simple form, we can easily call it a doodle. 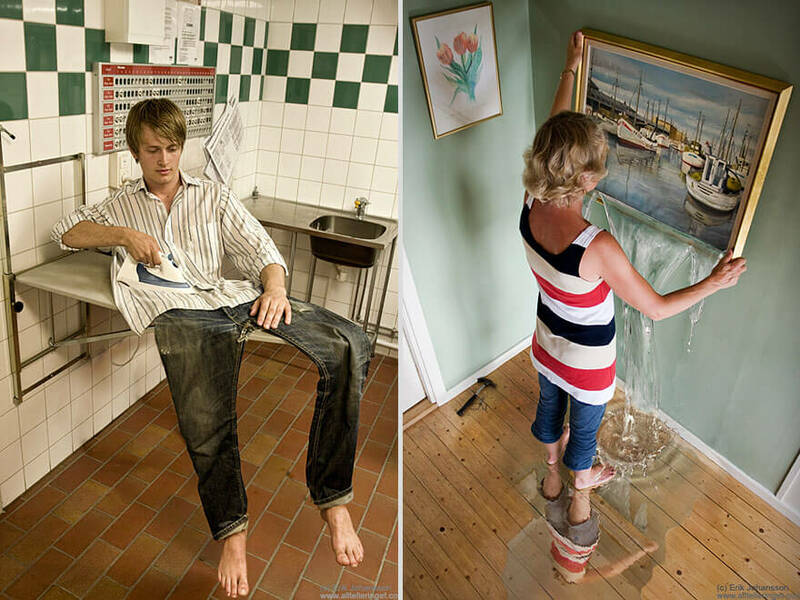 Then a convenient set is needed to be found or made. 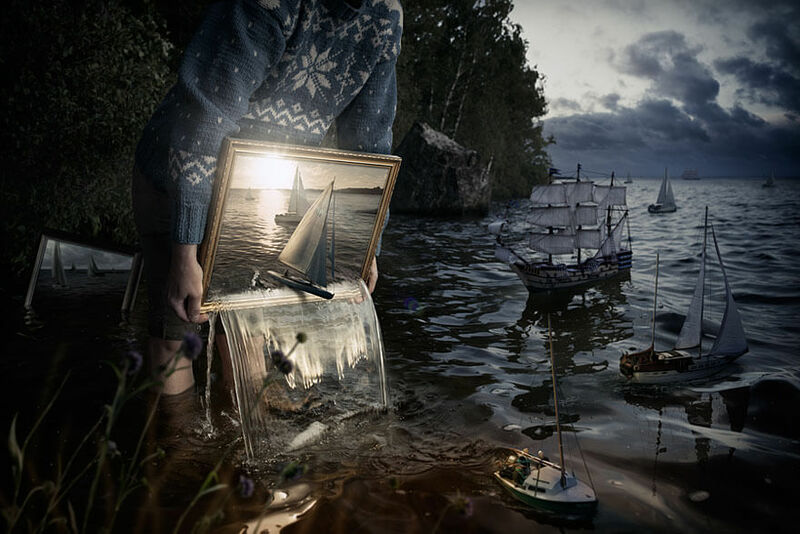 What is coming next is a magic of good photography and photoshop manipulation, in order to achieve the imaginary scene looking as real as it can get. 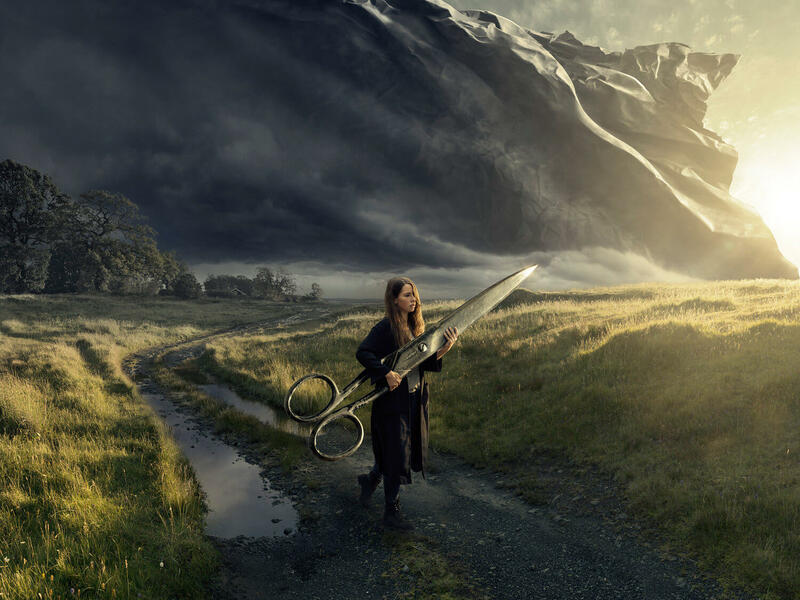 Post-production is what takes the most of the time and attention, but I would say imagination is the king of the process. 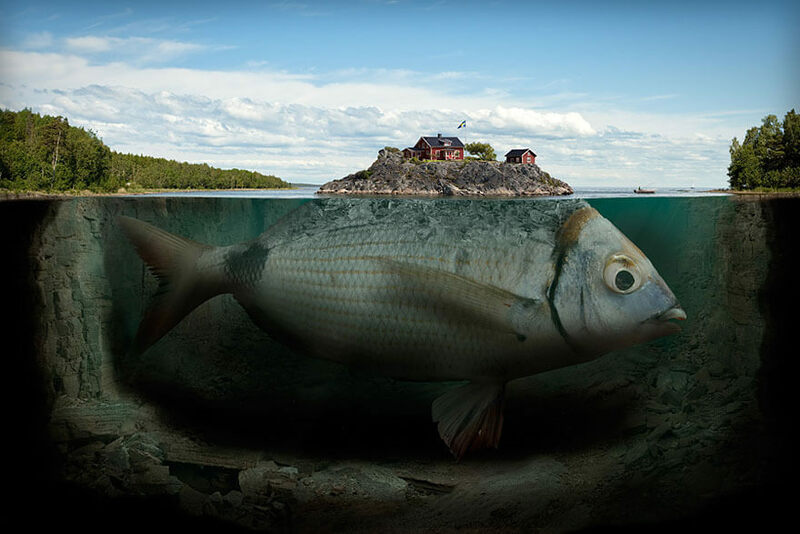 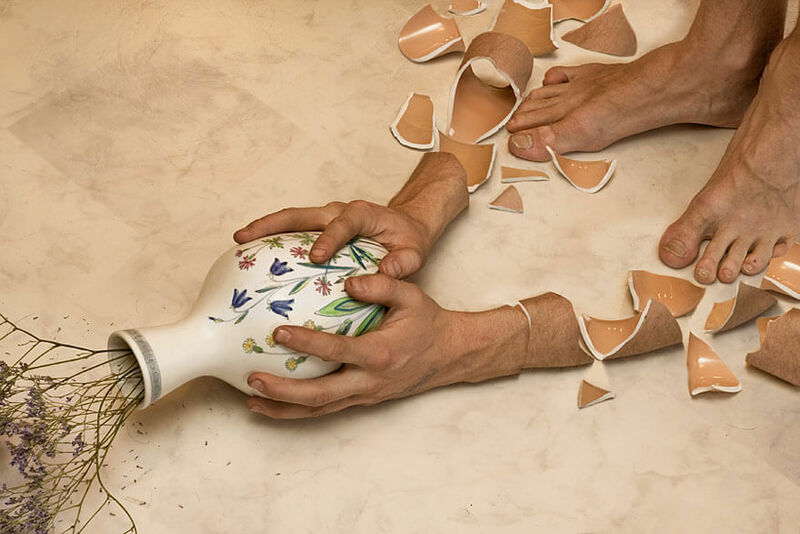 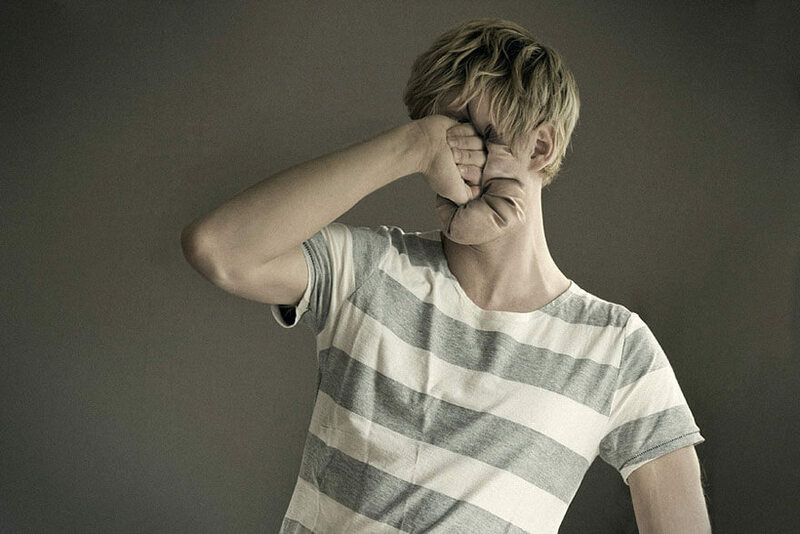 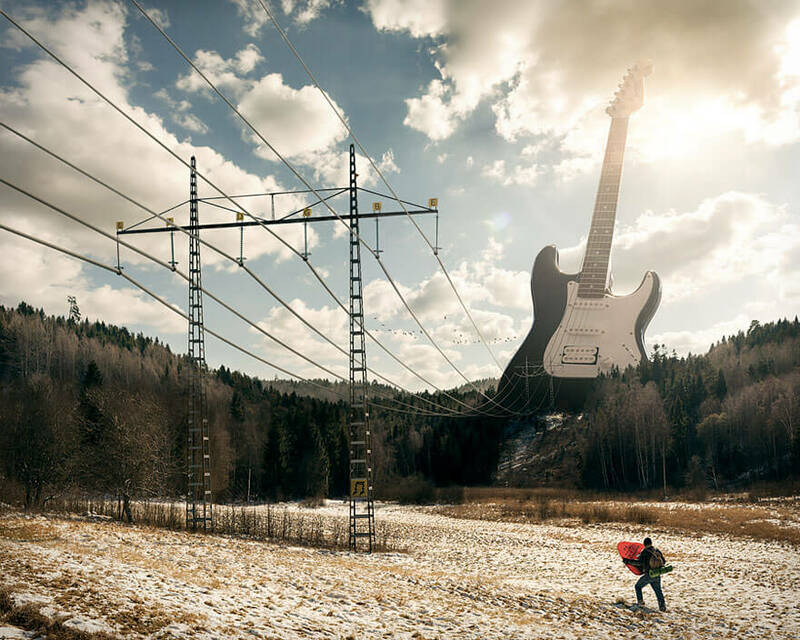 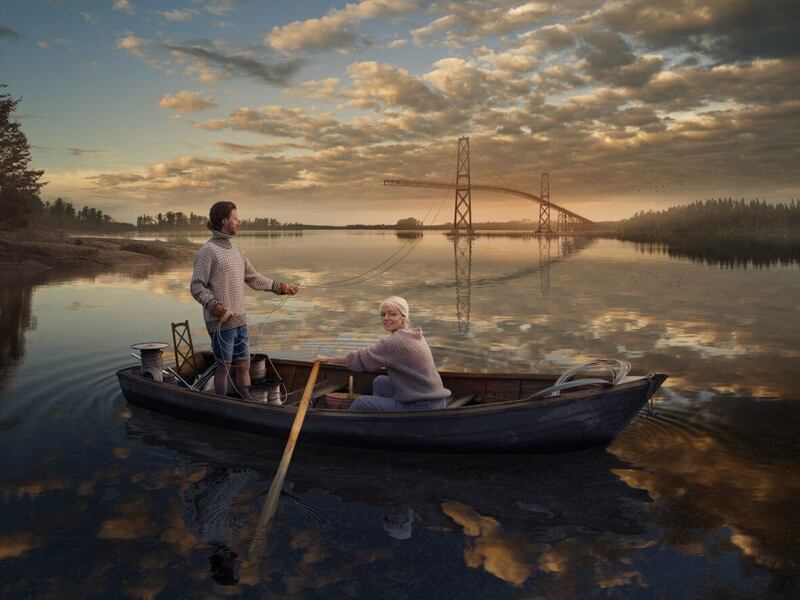 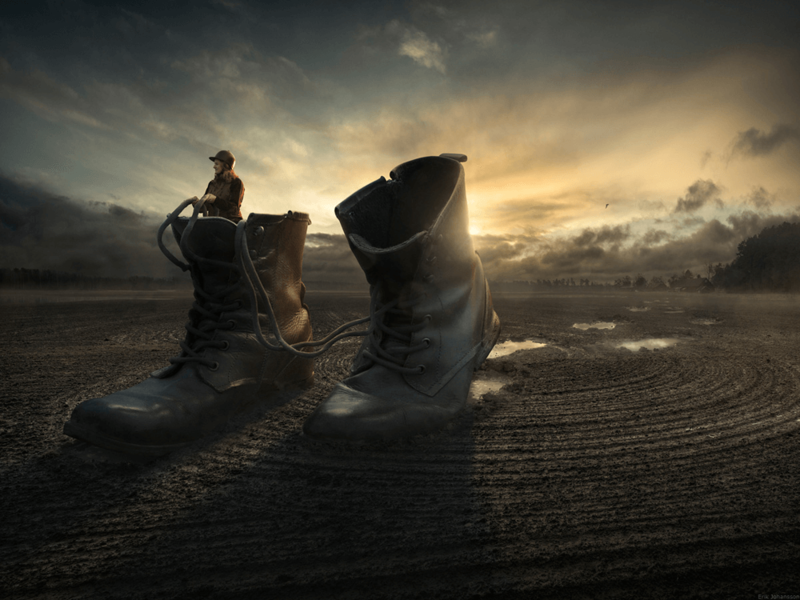 Check out in the gallery below a huge collection of fantastic photo manipulations by Eric Jonson. 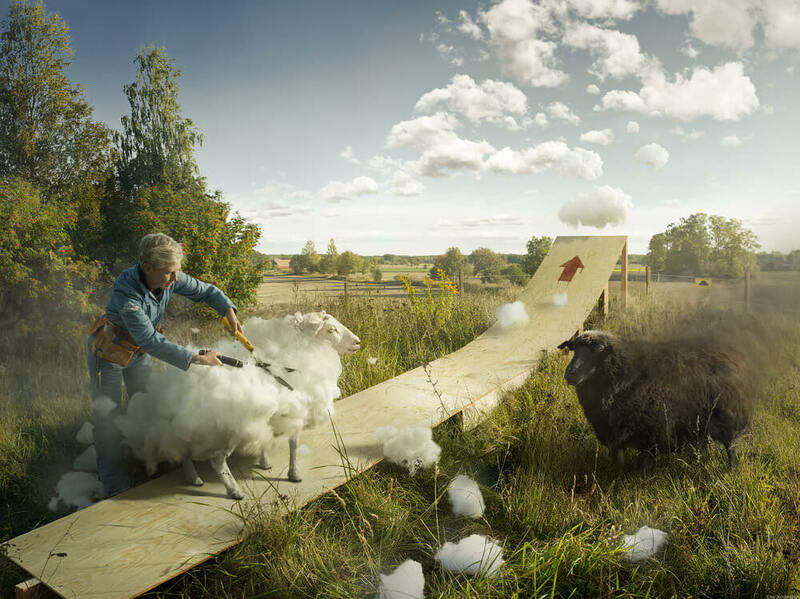 Take your time to enjoy and lose yourself in the fantasy world.